Man, I'm falling behind here. 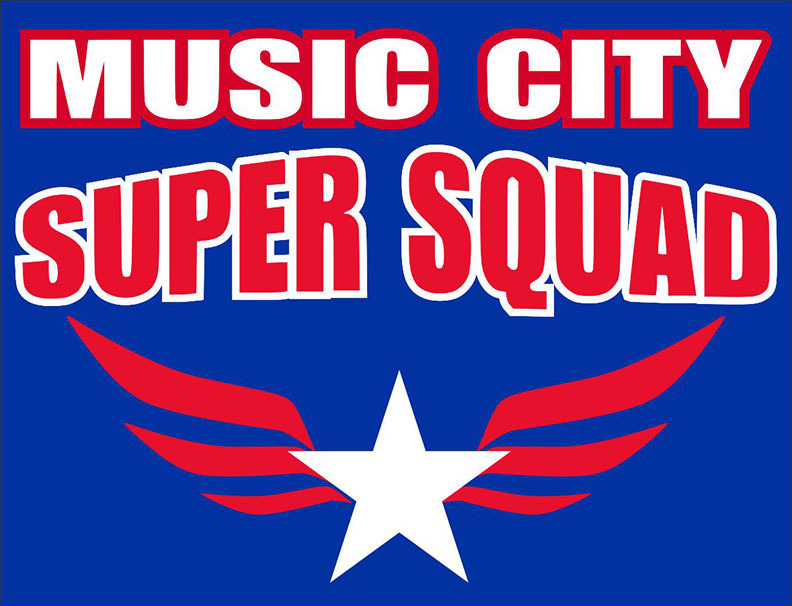 But on Memorial Day, I jumped into our local 5k/10k race.I race in Nashville a ton, but I've only done a few races in the Hendersonville area, which is my backyard. Since I'm focused on the half-marathon, I felt the 10k would be the better option, especially since the local pro triathlete won the race last year. I can't have that! The race starts at Drakes Creek Park, before venturing out to the greenway and then finishing up on Indian Lake Blvd. It's a mostly flat course, even though there's some tough little climbs. It benefited the Cumberland Crisis Center and was put on by Mauricio Sanchez, who I knew would do a great job. I was hoping to run around 5:00 pace and sneak under 31:00. A 10k at half-marathon pace is one of my favorite sessions and with the weather and being a little rundown lately, I felt like I was around 65:30 half-marathon shape in those conditions, so 5:00 pace it was. Well, a tad under since 30:59 gives you more street cred than 31:00. I saw one of my Nashville running friends, Jackson Miller on the starting line, and talked with him for a couple of minutes before the race started. When the gun went off (well, it could have been a gun, I don't remember) I found my rhythm and was feeling pretty good. I went through the first mile in 4:47, which was surprising. It felt pretty smooth and I wasn't sure if the course was certified or not, so I kept on. I haven't been lost in a race in probably over a year. I used to get lost all of the time and in high school, I even got lost in a cross country meet twice in the same race, despite running with the course map. Well, it was time for a detour again as I cut a right towards the parking lot, instead of going straight on the road. We eventually figured out we made a wrong turn and I was back on my way after losing around 10 seconds or so. Despite that wrong turn, I went through the second mile in 4:54. After the second mile, it was time to leave the park and head to the Hendersonville Greenway, which I run on quite a bit. I had a hard time believing I was running close to 30:00 10k pace, so I switched my Garmin screen over a few windows to check out my average pace. It said I was running 4:48 average, which was a bit of a morale booster, because it felt so smooth, but also let me know to back off a bit. The third mile had a mini monster hill and I tried to power to the top and lost some time on that mile as I split 5:08. After leaving the greenway, the course weaved around Veteran's Park and then went through some neighborhoods that I've never been through. I started to feel the weather a little bit and was also getting a little tired but I tried to still keep a steady rhythm. Finally, we left the neighborhood, jumped onto Indian Lake Blvd. (not literally) and I knew we were getting close to the end. Indian Lake has a couple little rollers, which always get to me a little bit. I did my best to get over them without pushing too hard and could finally see the entrance to Drakes Creek Park in the distance. I made my way into the park and came through the finish line in 30:26 to take the win. My GPS said 6.32 miles, which is almost dead on for a normal certified 10k course. It was a good confidence booster because it felt pretty smooth and would have been under 30:20 without the wrong turn. Hopefully this means things are on the upswing. Overall, I like this race a lot. It was well managed, I always like it when races have 5k and 10k options and they even had free snow cones! Next year, if you're looking for a Memorial Day race, come up the road to Hendersonville. I got the pictures from www.memoriesbymurray.com, so be sure to check out his site. You can't beat free snow cones! Nice shirt too! With those 10K splits I am pretty sure you would have won the Little Rock- 1 mile race championship that was on Saturday. Quite a few elite guys (you ran with some at HU) were there. Kirwa ran a 4:19 for the win. Fortunately for me the mens race was much more competitive than the womens! I was able to beat Kirwa the last time we raced, but it was a half-marathon. He would probably spank me pretty badly in a mile because I lost all my college speed. I didn't know Gosia was still in Searcy. It looks like you ran pretty well!